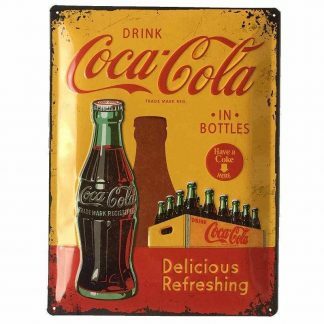 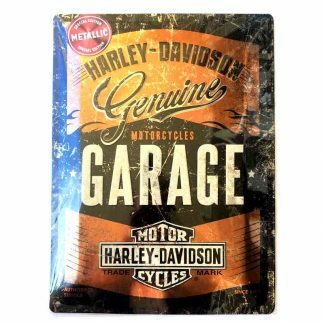 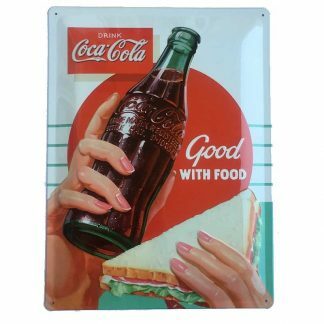 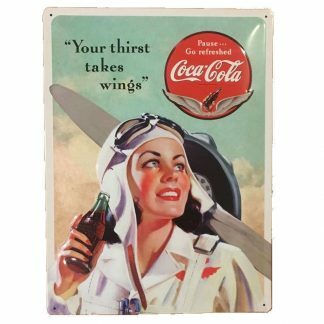 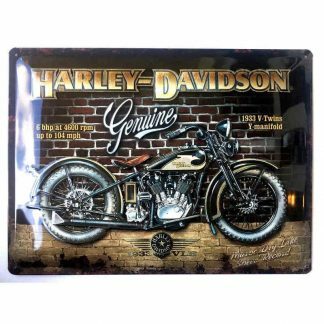 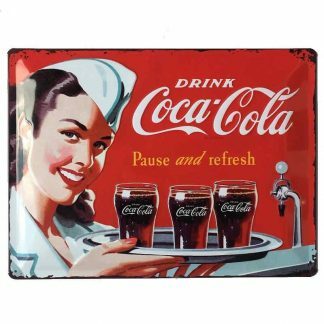 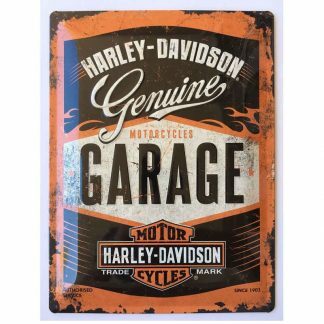 These quality 30x40cm tin signs are made in Germany by Nostalgic Art which come embossed. 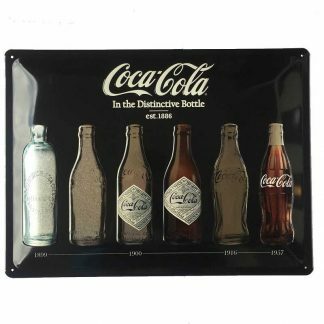 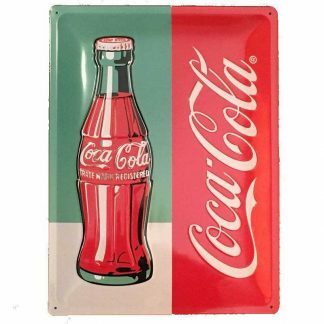 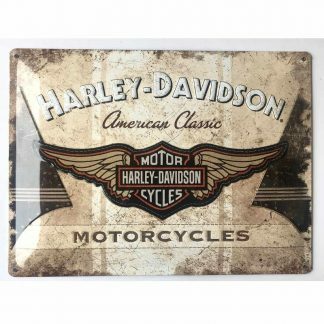 Popular designs are Coca Cola, Harley Davidson & Volkswagen which would suit your home or perfect for gifting. 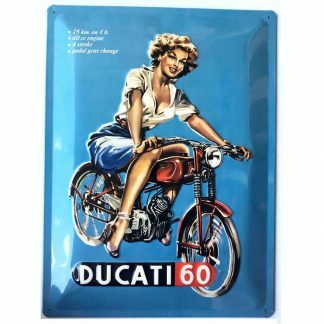 Some designs are in limited supply so grab one whilst stocks last.